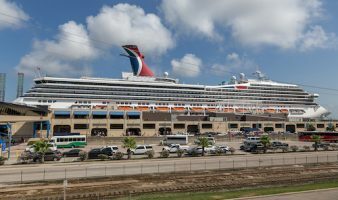 Transportation from Airports to Galveston Cruise Terminals, Hotels, Conventions, Scheduled and Private Car Service and more. Worry free travel with Island Breeze Shuttle for easy ground transportation from airports, to hotels, cruise ships and back. below to make a transportation reservation TODAY! Traveling should be worry free. 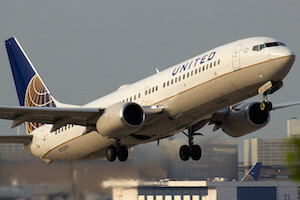 If your plane or schedule changes, we are there for you. Our drivers stay in contact and make sure you reach your destination.